Business credit scores are one of the key factors determining whether or not an enterprise qualifies for a loan. Yet surprisingly enough, most businesses don’t even know what their scores are. This astonishing revelation has come from a new survey by Manta, an online community for small business owners. The survey has found a majority (72 percent) of small business owners don’t know their business credit score. In fact, almost 60 percent of respondents don’t even know where they can access their scores. The findings are based on a survey of more than 2,900 small business owners. Business credit problems permeate across industries, from electrical (88 percent don’t have a line of business credit) to agriculture (72 percent). Less than one-third of surveyed small business owners have business accounts that are tied to a line of credit. Majority of businesses in restaurants (92 percent) and beverages (86 percent) said they are not aware of their business credit score. From a small business owner’s perspective, it’s very important to be aware of business credit score to avoid hassles with securing loans. A business credit score, in essence, reflects your company’s creditworthiness. So apart from impacting your ability to get approvals for loans, it influences commercial partners when they determine extensions of lines of credit. What’s more, government and large corporation contracts have minimum business credit score requirements. 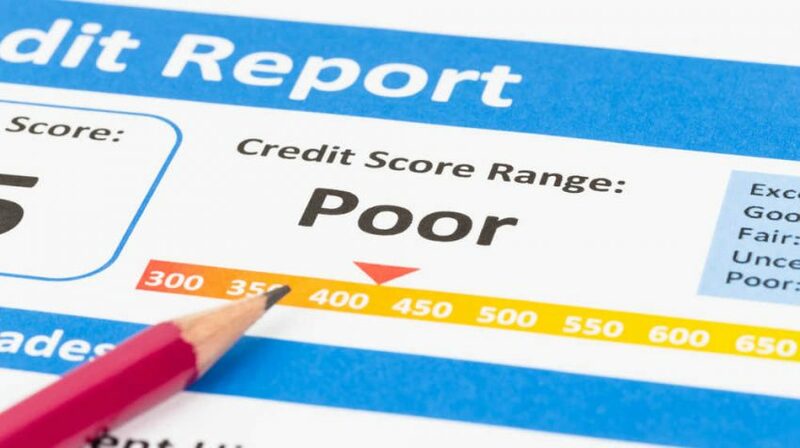 In other words, a bad credit score may lessen your chances of bagging a big contract. When calculating a business credit score, several factors are taken into consideration. These may include payment history, credit utilization ratio, outstanding debts, company size and more. These calculations are made by three credit bureaus: Experian and Equifax, Dun & Bradstreet’s PAYDEX and FICO’s SBSS.